The proposal would set a minimum number of trauma centers in each of 19 state regions, including the First Coast’s Trauma Service Area 5. It also sets a statewide cap for trauma centers, but does away with the cap for each region. Florida Times-Union Tallahassee Bureau Chief Tia Mitchell said therein lies the biggest disagreement. “The critics said because there’s no maximum in each of the 19 service areas, theoretically when new hospitals apply to become trauma centers, they could all be awarded in just one part of the state,” she said. The new rule would allow 44 trauma centers, up from the current 33. Mitchell said so-called “legacy” hospitals, or older more established providers, are worried about competition and talent poaching. 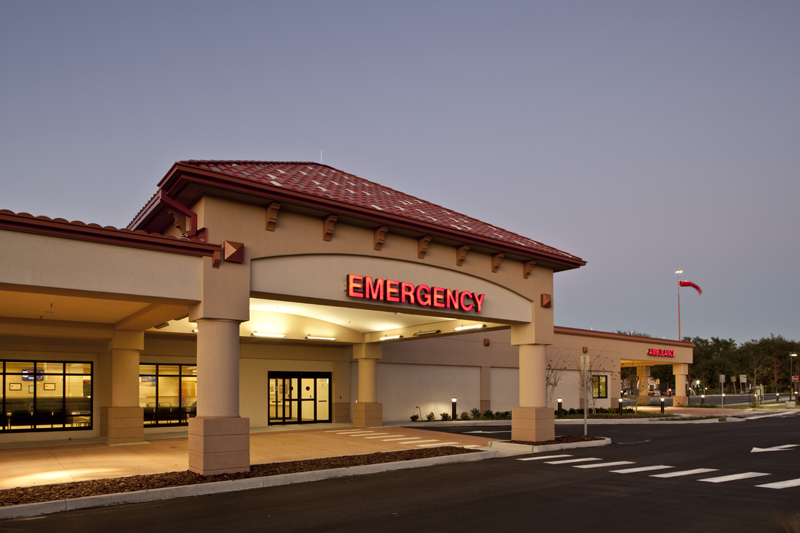 Most trauma centers are also safety-net hospitals, which operate with little overhead profit and rely heavily on state and federal funds. University of Florida Health for example, is dependent on a state/federal indigent health care reimbursement plan called the Low Income Pool. Federal funds from that program are set to expire at the end of this year. But new providers argue competition is good for patients, especially in rural areas. “Customers should decide, and if there are three trauma centers in an area, customers will vote with their feet and the trauma centers that give customers the best value or the best quality, they’ll be able to sustain themselves,” she said. But patients taken to trauma centers have some of the most severe conditions and sometimes can’t make a conscious decision about treatment. Still, a recent University of Pittsburgh Med School study found areas with more trauma centers had better health outcomes. The Florida Department of Health is taking public comment on the proposal and will finalize the rule if there aren’t any challenges in the next nine days. Regardless of what happens with the new rule, a lawsuit against the state and Health Corporation of America-owned hospital Orange Park Medical Center is moving forward. UF Health, what Mitchell calls a “legacy” hospital, is challenging the state’s approval of OPMC’s request to open its own trauma center in TSA 5, where current rules say only one trauma center should exist. State health and OPMC officials argued that new rules were in process that undid the region limits, making the lawsuit mute, but a judge disagreed. The case will go to trial next month. Gov. Rick Scott talked Tuesday with Jacksonville residents who say they’ve been the victims of hospital price gouging. It’s part of the governor’s push to bring down health care costs by making prices more transparent. 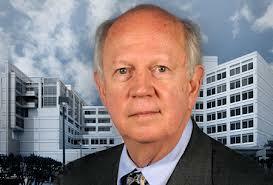 Florida hospital officials are calling Scott’s framing of the issue irresponsible and inaccurate. He's the new CEO of Shands Jacksonville, and Russ Armistead has a full plate- dealing with everything from turf battles over trauma care in Northeast Florida to a planned Medicaid expansion in the state that will greatly impact Shands, the "safety-net" hospital for the region.